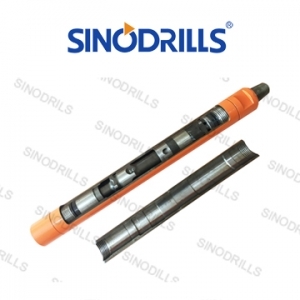 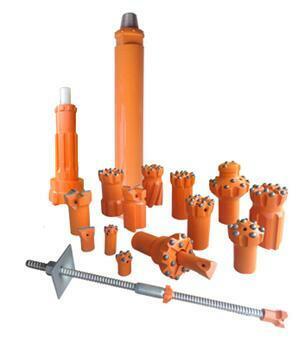 In order to improve products identity and user experience, Sinodrills unifies the color of Top-hammer drilling tools, DTH drilling tools, and SDA drilling tools since 2016. 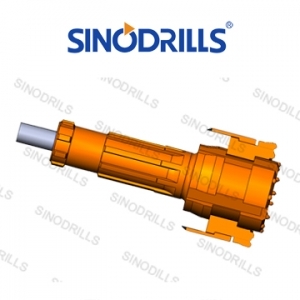 The new color originates fromthe yellow adopted in our logo and will be defined as Sinodrills yellow, which is shown below. 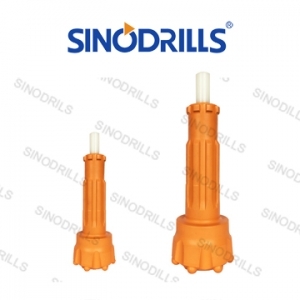 Yellow is a color full of vitality and hope, just as Sinodrills, a promising company. 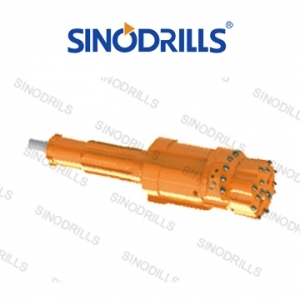 Yellow is also a symbol of wealth, and we hope all our customers create more wealth along with us. 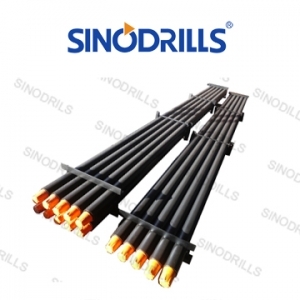 Yellow can also warn people, and reminds all Sinodrillers to seriously treat our customers and products.